Description Photo courtesy of Jean Irwin Hoffman. 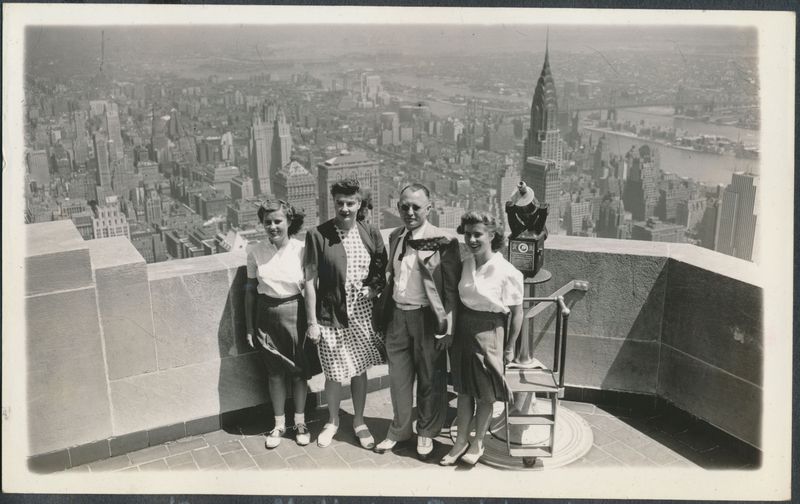 The Irwin family poses atop the Empire State Building in New York City. In 1947, railings were installed on this observation deck.